London, 28 August 2018 – Smart banking innovator Platio today announced that the company’s private pre-sale of tokens is now open to VC investors. This private pre-sale will run until Sunday 7th October, with the public pre-sale opening on Monday 8th October. Platio is an all-in-one smart banking platform for crypto, fiat and stock assets. Powered by EOS blockchain technology, the platform will offer users a secure, seamless way of managing transactions between traditional and digital finance. Users will be able to make payments in crypto via both SEPA/SWIFT and debit cards. “Platio aims to take the best features from both crypto and fiat financial systems”, explains Dima Okhrimchuk, Platio’s CEO. 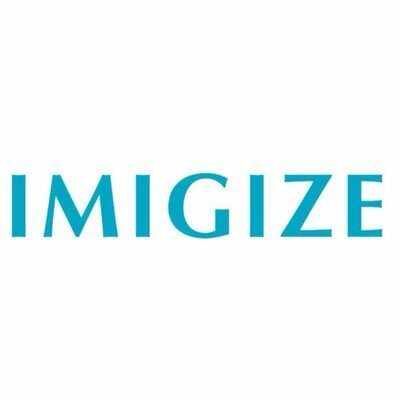 “Our Smart Banking Ecosystem is set to increase confidence in crypto as an asset and drive its global adoption”. 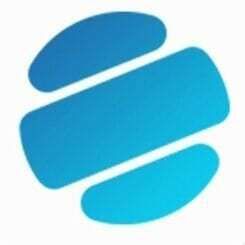 Platio smart banking plans to build trust with the platform’s unique ‘Asset Guard’ and ‘Smart Escrow’ products. Both use smart contracts to protect Platio users from the crypto world’s main challenges. “With Asset Guard, users will be able to set up their accounts so that if they’re not touched for a period of time, the balance will be automatically transferred elsewhere,” says Okhrimchuk. “This solves important issues like key loss and inheritance of assets”. “What’s more, Asset Guard aims to protect customers from market volatility by automatically exchanging funds if conditions are triggered. Even in unpredictable crypto markets, our customers can relax, knowing their funds are being looked after”. The Platio.io ICO is hardcapped at €34 500 000. The company’s closed pre-sale continues until Sunday 7th October. Investors joining the open pre-sale after 8th October can expect a 10-15% bonus. Platio is an international fintech project headquartered in London and authorised in over 30 countries. 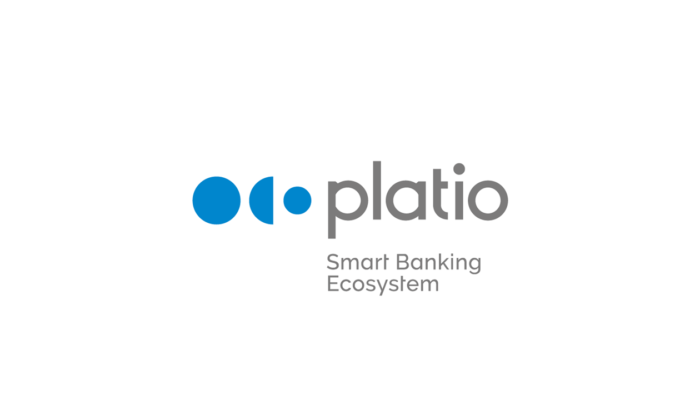 Platio’s new Smart Banking Ecosystem is an innovative solution for the crypto world’s main challenges. 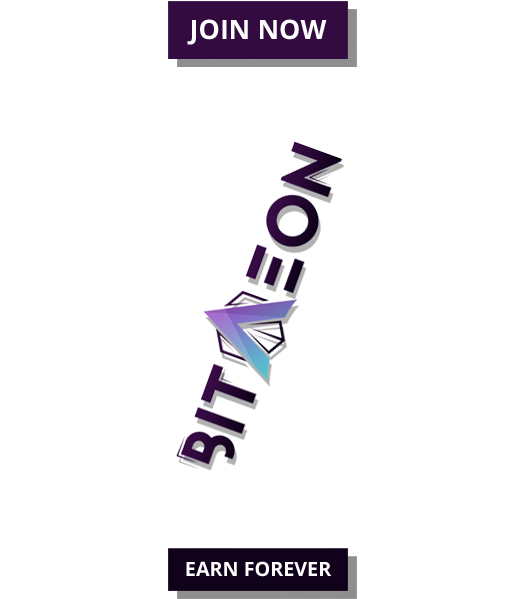 Powered by EOS blockchain technology, the platform offers all-in-one secure banking for crypto and fiat, and brokerage for stocks. Platio Smart Banking Ecosystem is set to make crypto a trusted, widespread means of payment. Our technology allows users to seamlessly and intuitively switch between crypto and fiat financial systems. Platio’s built-in safeguards, like Asset Guard and Smart Escrow, will increase confidence in crypto as an asset and drive its global adoption.